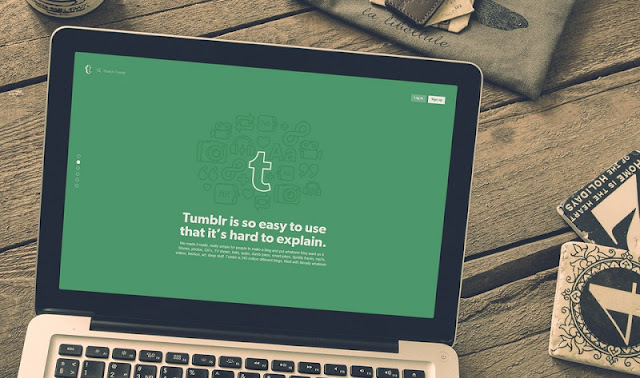 Did you know that 90 percent of Tumblr users say they have been inspired to buy something that they found in their Tumblr feed. In an increasingly crowded social media world, this stats bears weight. But how to stand out? In the following infographic, produced by Curalate, you’ll learn 10 ways to boost your brand’s presence and drive engagement with your products on Tumblr. Tumblr's visual prowess requires a higher standard of quality among brands, but that's just step one. To evoke emotion and drive action, present your products as part of a lifestyle. Share tutorials and tips, pay homepage to a hot cultural trend or launch a digital gallery that drives aspiration and adventures. Tumblr users are active seekers of great content. Treat your Tumblr page as a hub for exclusive content, or use your Tumblr engagement data to bring back some of your fans' favorite from the past. By creating a bespoke experience - a sneak peek at a new product, behind-the-scenes footage, a Tumblr-specific contest or an old-but-awesome image - you can encourage sharing, grow your Tumblr footprint and drive brand awareness. Tumblr may be all about images, but make no mistake: Captions are an essential part of why a user engages with an image - pr overlooks it. Smart, relevant copy tells a story and provides context. And how that captions are searchable on Tumblr, they will play a key role in driving the discovery of your content.